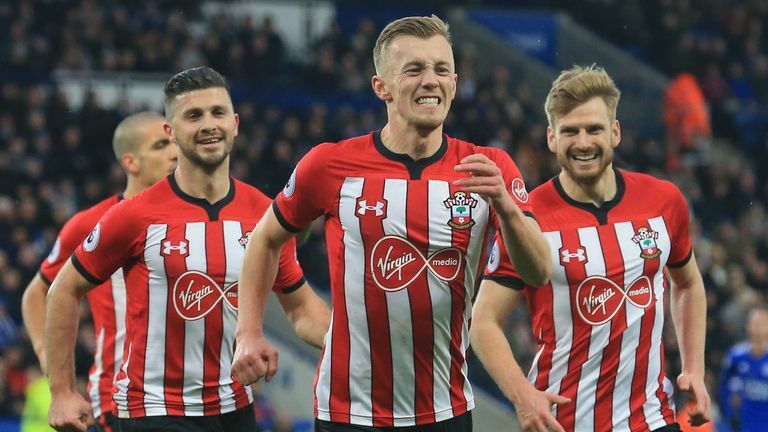 Southampton will be without three suspended players when they host Derby in an FA Cup third-round replay on Wednesday, but manager Ralph Hassenhuttel says it is "the most positive thing" about the tie. 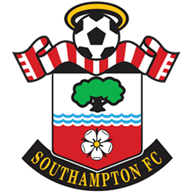 Southampton are a point above the Premier League relegation zone and will be without Yan Valery, Charlie Austin and Pierre-Emile Hojbjerg for the midweek game as they all complete their respective suspension. The first-team trio will then return to contention for Saturday's clash with Everton as Hasenhuttl's side battle for top-flight survival. "Both teams in the moment are in very, very important periods in this season, it's for both teams not the best thing," Hasenhuttl said of the replay. "The best thing for us is we have three suspended players at the moment and all three cannot play on Wednesday, but then they can play on Saturday. That's the most positive thing from this FA Cup game. "But I cannot say that I am more focused on Saturday than on Wednesday because I know how important the FA Cup for the fans is, and also for our players. We want to win both games - both are very important." The winner on Wednesday will set up a fourth round trip to Sky Bet League One side Accrington, and Derby manager Frank Lampard wants his team to show again that they can match Premier League opposition. "We love the FA Cup. It's another opportunity for the players to show that they can match a Premier League team," he said. "They [Southampton] are a team that are playing with more aggression, and they have quality. They won at Leicester, which is a tough place to go, so we have to approach the game in the right way. "We can take confidence from the second half [in the first tie against Southampton], as we showed character and quality. We need to use it more consistently because that has been our problem at times." Elsewhere for Southampton, Maya Yoshida is at the Asian Cup with Japan, Ryan Bertrand (back) and Michael Obafemi (hamstring) remain unavailable through injury, while Mario Lemina (abdominal) and Danny Ings (hamstring) are unlikely to return. Harry Wilson will be back in contention for Derby. The 21-year-old loanee has missed the last two games due to a hip problem, including the original tie against Southampton 10 days ago. 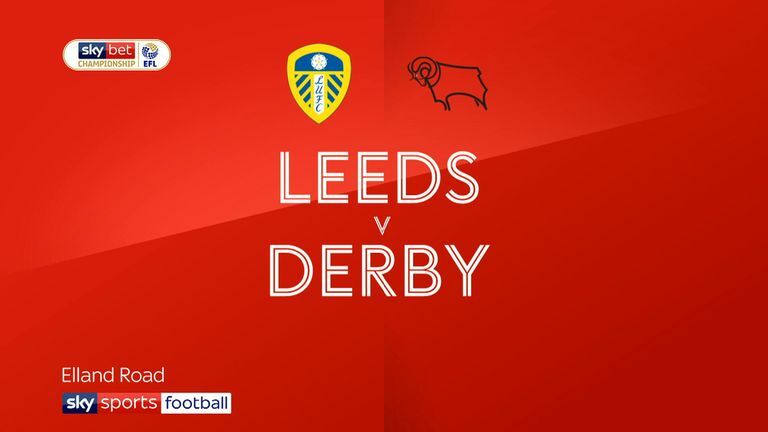 It remains to be seen whether Wilson will go straight back into the starting line-up but Lampard will make some changes to his team following the league defeat to Sky Bet Championship leaders Leeds on Friday. Southampton have won none of their five FA Cup games against Derby County (D2 L3), conceding exactly two goals in four of those games. Derby are winless in their last six games against Southampton in all competitions (D3 L3), since a 2-1 victory in the first leg of the 2006-07 Championship Play-Off semi-finals. Southampton have progressed through to the next round in each of their last 10 FA Cup fixtures against lower league opposition, last failing to do so against Bristol Rovers in round five in 2007-08. 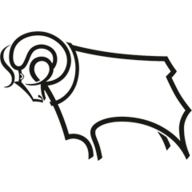 Derby County have lost eight of their last nine away FA Cup games against sides from the Premier League (W1), with a 2-1 third round victory against West Brom in 2016-17 the only exception.